Øresund is the area where Denmark and Sweden are the closest. It is also known as the greater Copenhagen area, but has it’s name from the Øresund strait that runs thru and divides the countries. The region is special because of Copenhagen being located so close to the border – the Swedish side is more or less Copenhagens eastern city parts (even if all Swedes would not agree with that statement). The region is both Danish and Swedish, and goes from Malmö to the south to Helsingborg in the north. 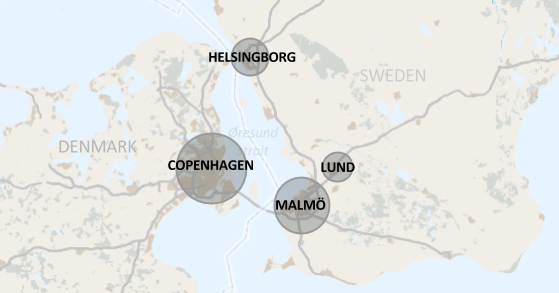 The biggest cities are: Copenhagen, Malmö, Helsingborg and Lund. We are constantly adding more startups, co-working spaces and other information that is relevant for the community. We are also listing events as we are informed about them, and are generally reporting on news we think are of interest for our readers. Are we missing something – tell us about it! What is a startup? Read more about how startups (and funding) works. 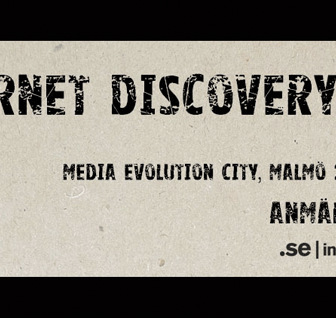 Open News Manifest and Creative Commons news? We made in the fall of 2013 our news and articles Creative Commons licenced (CC-BY). This means that anyone can republish them, either for private or commercial use. Our only requirement is that it is attributed to this site. Read more about that on the Open News Manifest page. We also have multiple advisors, which includes: Erik Starck, Joakim Jardenberg, Michael Reibel Boesen, Michael Tiberg and Zenia Francker. We aren’t. 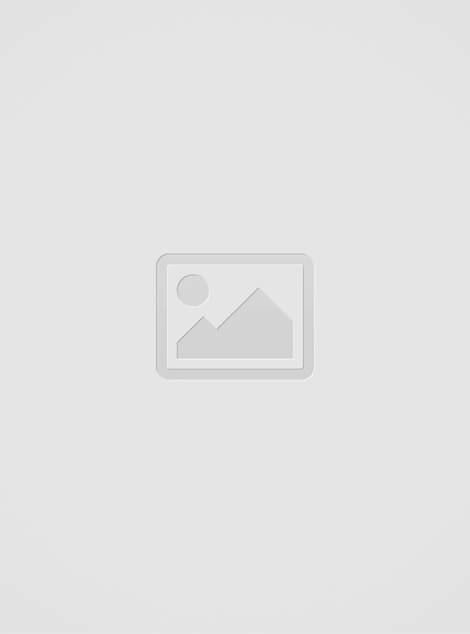 This site is run on a volunteer basis by us. Some of us are students, others are entrepreneurs and others of us just nice people who have a lot of love for the startup scene. But we are not getting paid for this, and do our best to cover as much as possible and stay up to date. If you are interested in knowing more and having a presentation on the startups in region or startups and entrepreneurship, you can talk to Karsten Deppert. He gives lectures and holds workshop on the matter. Contact him for details and prices. If you are involved in events, either on a one-off basis or ongoing at any of the multiple event spaces in the region, we can give you access to our calendar. Just contact us, and we will set up an easy solution – we believe that there are alot of great events in the region, and want to help them reach as many relevant participant as possible! Hey you, if you reading this and working at a state run organization or for one of the municipals in the region – and you think we do a valuable job that contributes to the growth in the region – we would like to talk to you! We sometimes have open internship positions or openings for volunteering for us as a Jr. Journalist. Check this page and see if there is an opening at this moment. Help and contributions are always welcomed!